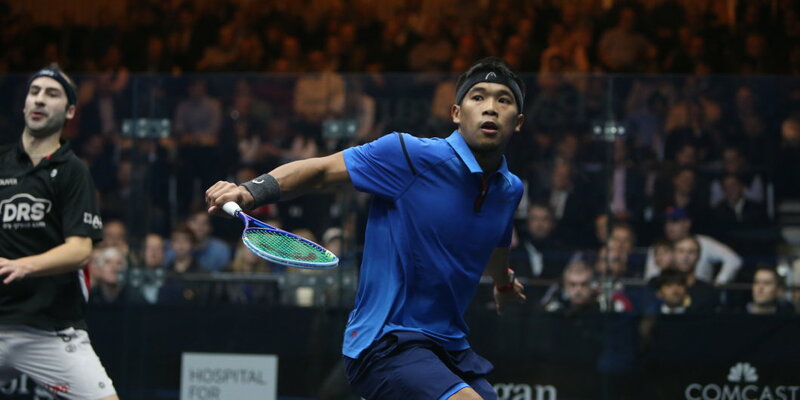 Malaysia’s Nafiizwan Adnan claimed the Manitoba Open title over the weekend. Malaysia’s Adnan was on winning form as he dispatched New Zealand’s Campbell Grayson 3-1 to lift the Manitoba Open PSA M15 title. The Malaysian World No.42 recently finished runner-up at the Montreal Open to Spain’s Borja Golan, however, Adnan was in strong form to lift his first title at the weekend since his 2016 HKFC International victory.